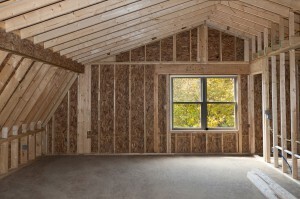 Your Attic Insulation May be the Reason for Your High Energy Bill - Carpentry Unlimited, Inc. Does your energy bill make you do a double take every time you pull it out of the envelope? Have you seriously considered taking on a second job or even pulling out a second mortgage to keep up with the seemingly always-rising cost of keeping your home lit and warm? Your attic insulation may be to blame. While turning off all your lights at night and unplugging during the day can help to drastically lower your energy bill, your efforts will make very little impact if your attic is not insulated properly, or if the insulation is old and worn out. Low-grade insulation or lack of it entirely means that any heat you’re trying to keep in, or any cool air that your HVAC unit puts out, will all escape to the great outdoors. 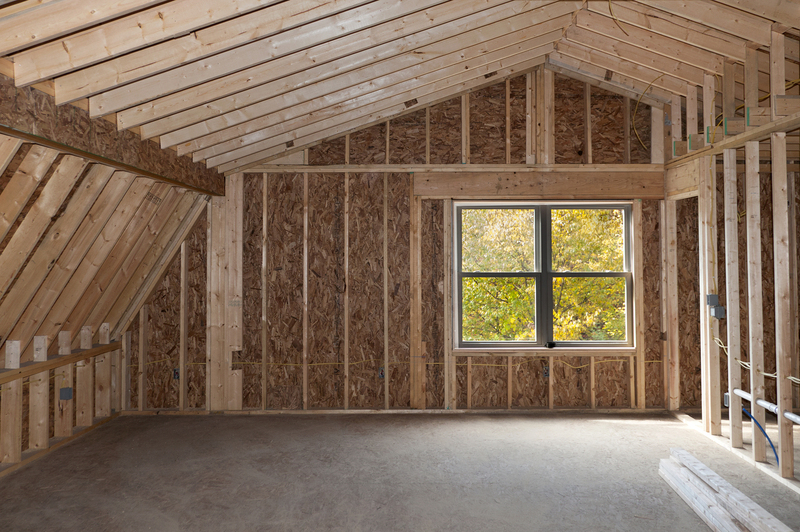 In return, your attic walls will let in the elements, meaning that if it’s 30 degrees outside, it will feel as if it’s 35 in your home. Not only will this be uncomfortable for you and your family members, but also, it means that your heating and cooling systems will have to work harder. It is estimated that 80 percent of US homes are not insulated at all. However, studies show that quality attic insulation can reduce energy costs by as much as 20 percent. Imagine the savings you can aggregate over a lifetime at that rate! If you’re not sure whether or not your insulation is doing its job, an experienced contractor can come in and determine your home’s current R-value, which is your current insulation system’s ability to maintain a set temperature. The higher your R-value is, the better your insulation is. If your R-value is low, you know it is time to replace or install new attic insulation. To find out if your home needs insulation, if you need to replace the old stuff or if you just need to supplement the existing insulation, reach out to your local contractor today.